What is this 'Mad Hatter’s Summer Ball' I’ve heard so much about? The King’s Summer Ball is an end of year celebration King’s College London students in London, as well as their guests. The Summer Ball is an eclectic mix of music, entertainment, immersive areas and games to celebrate the end of the academic year and the official start to the summer, all bundled up into one beautiful location. 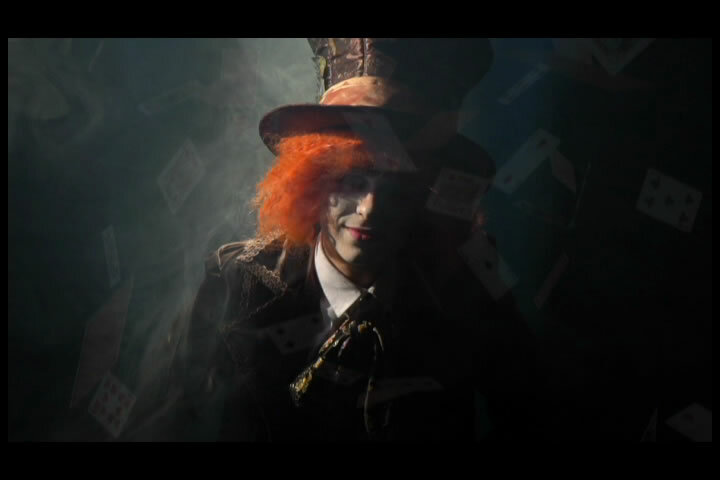 Where is this Mad Hatter’s Summer Ball held?  This year’s venue is the amazing Bankside Vaults, for the first year our Dinner & After Party will all be under one roof! What if it rains? This is the UK after all. As we said the event is all under one roof! There will be a cloak room on site for any bags, coats and umbrellas. *All items left in the cloak room are left at your own risk and a small fee is charged. All you need to gain entry to the event will be Photographic ID and your E-ticket confirmations, either printed out or pre-loaded on your phone. What does the Graduation Dinner ticket include? The Graduation Dinner ticket includes a 3 course dinner with wine, a champagne reception (or non-alcoholic equivalent) on arrival and of course entry to the Summer Ball after party! Additional drinks will be available for purchase as well. What does the After Party ticket include? The Summer Ball opens its gates at 5.45pm. The Dinner starts at 7.00pm. After Party tickets are valid from 9.30pm. Last entry will be 1am and tickets will not be valid after this time. This year we will be closing at 4am! So plenty of time for you to party! No there will not be cash machines available on site. The bars will accept card but if you would like to pay with cash, please bring plenty with you. Can guests and non-students attend the event? This dinner is restricted to KCL Students only however Non-KCL Students are welcome to attend the after party.